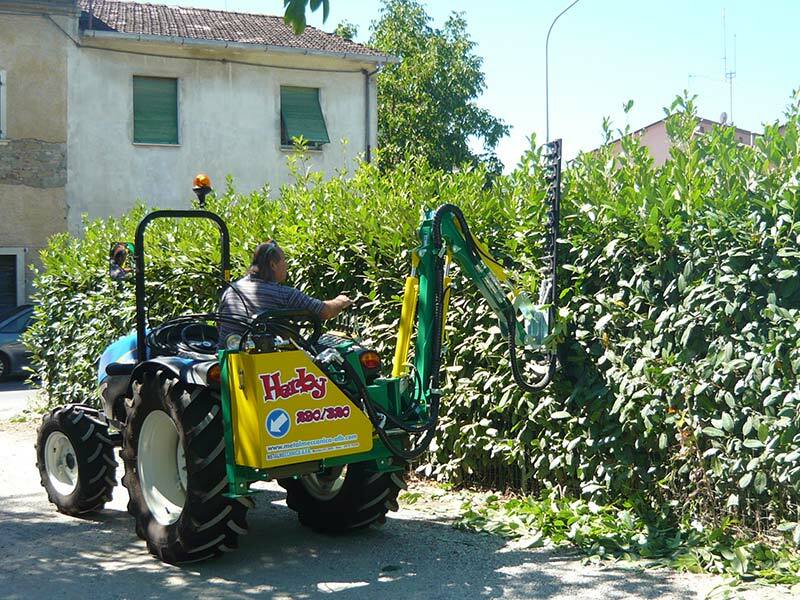 The hydraulic cutter bar mod 1500 was investigated for various needs: it can be applied as an accessory on herby or on mini excavators equipped with auxiliary hydraulics (hammer). 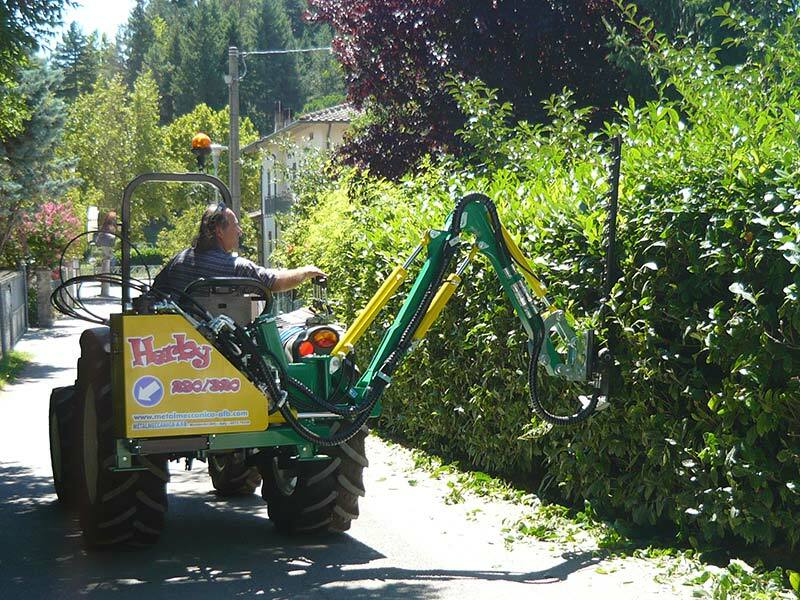 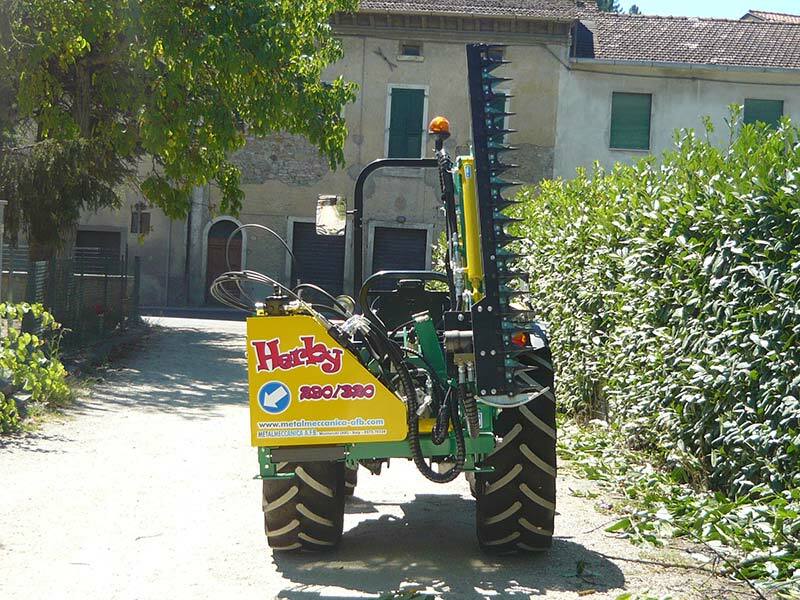 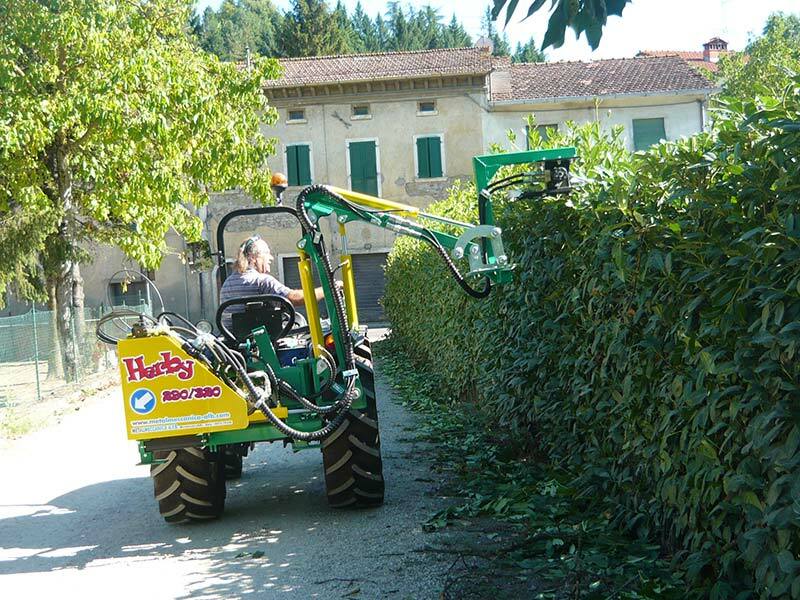 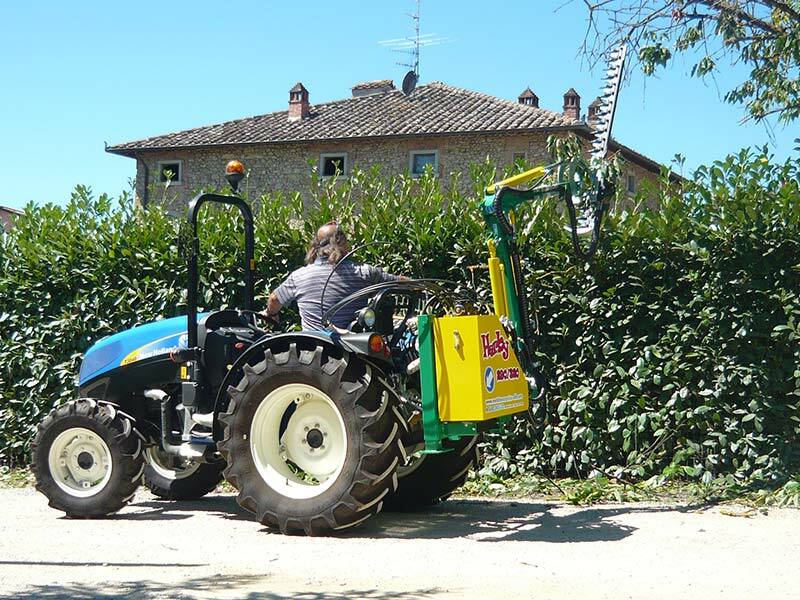 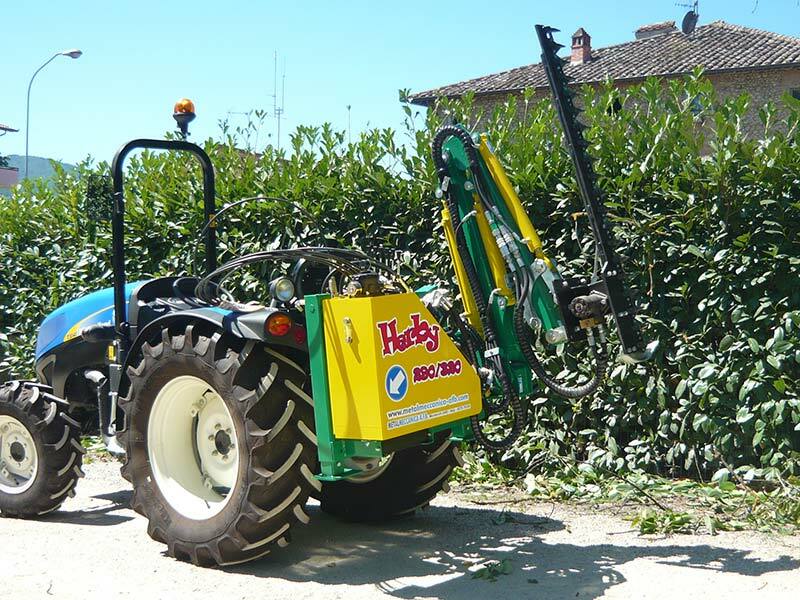 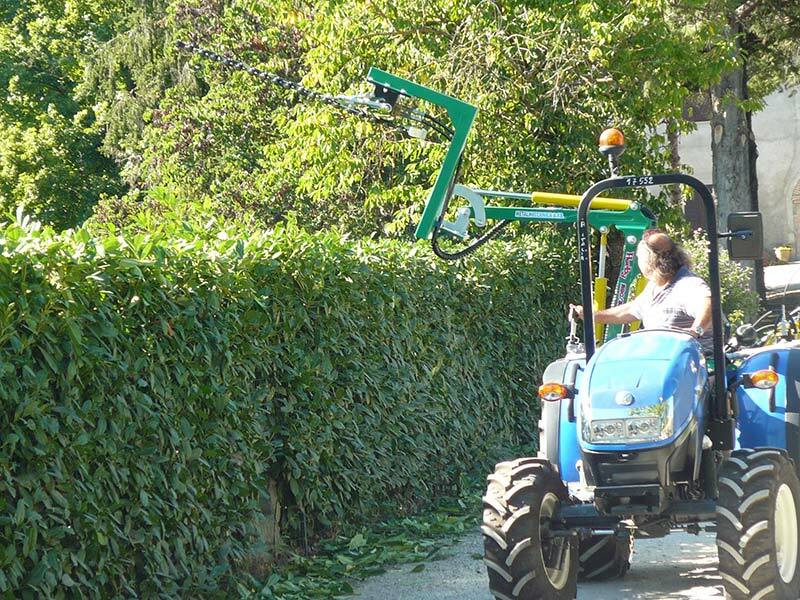 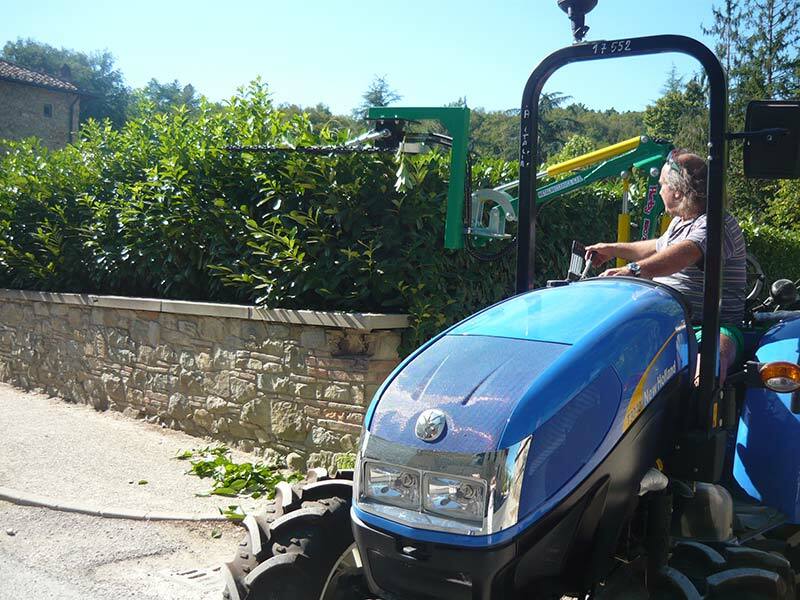 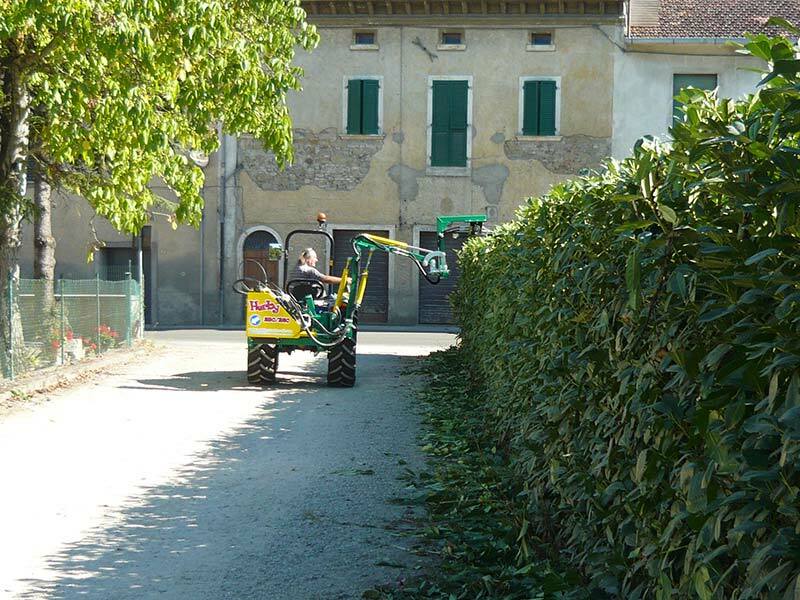 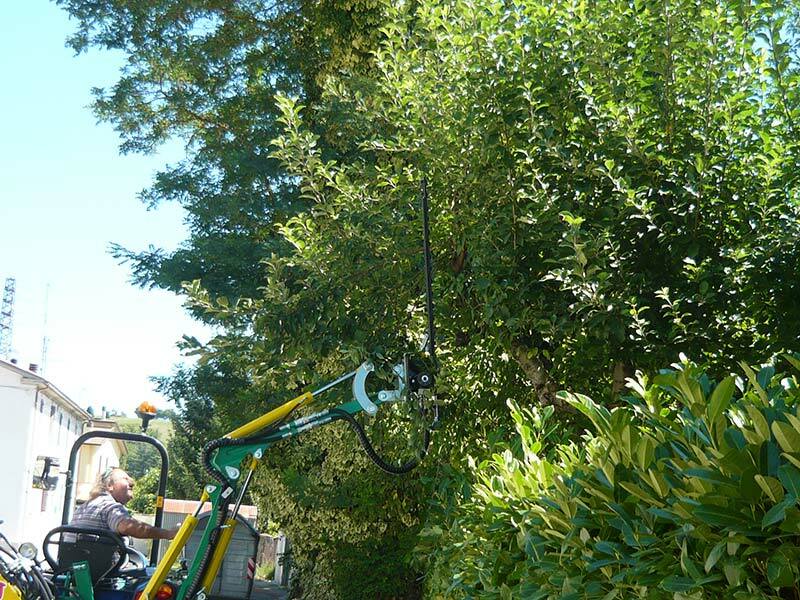 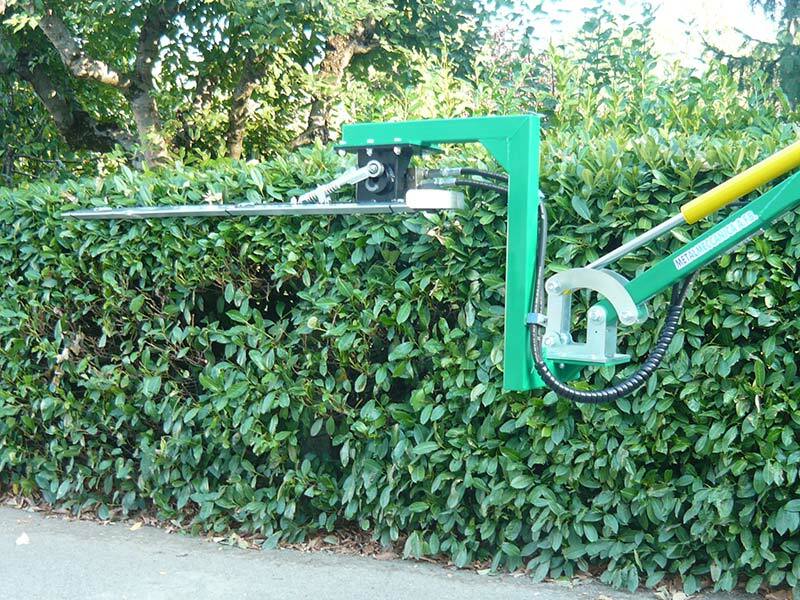 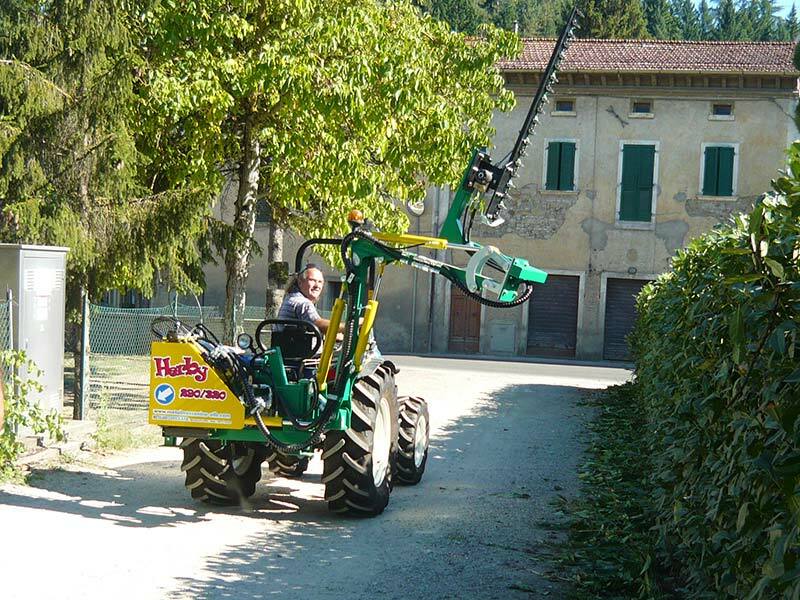 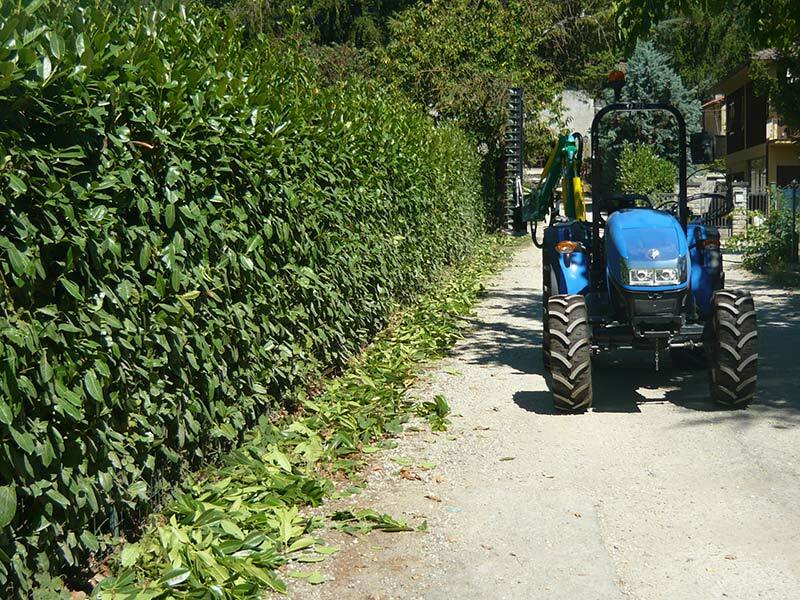 Main use of hydraulic cutter bar; it is indicated for trimming, pruning of green or dry shrubs both with a maximum diameter 4 cm, the movement of the bar is driven by a hydraulic orbital motor that varies according to the capacity of the equipment used. 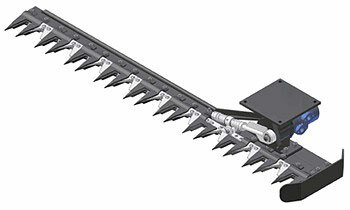 The useful working surface is of 1500 mm and the total mass is around 50 kg.